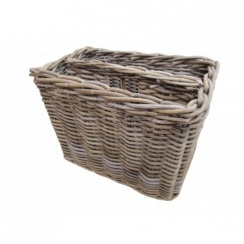 The Basket Company Household Baskets department contains a selection of household baskets that will look great in any home. 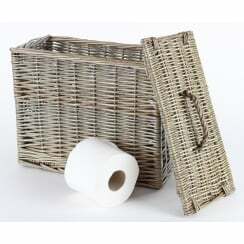 The range includes square and round waste paper baskets and waste paper bins in wicker, willow, seagrass and rattan to suit any room in your home from the bathroom to the dining room. 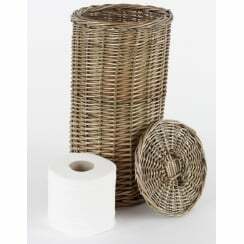 So whether you are looking for a bedroom bin or a bathroom bin we’ll have waste paper basket or waste paper bin that will coordinate with your décor beautifully. 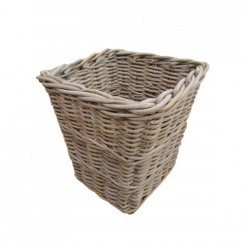 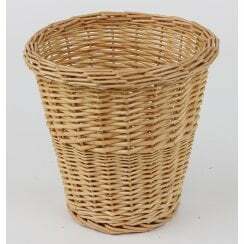 Have a look at our wicker waste paper baskets and shop now for a wicker bin, rattan bin or a seagrass bin in natural, brown, green willow and grey and buff colours. 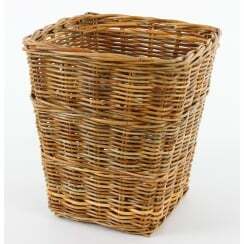 Our Household Baskets department also includes magazine racks and magazine holders to tidy away your weekly newspapers and magazines. 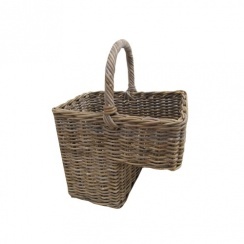 Have a look at our newspaper holders and newspaper racks and shop now for a wicker magazine rack, natural colour willow newspaper holder, seagrass magazine basket or grey rattan magazine holder. 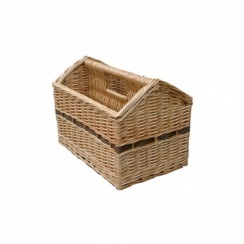 We’ll have a newspaper rack or newspaper basket that can be used as the perfect storage solution to tidy away your magazines and newspapers as well as being an attractive piece of furniture in your home. 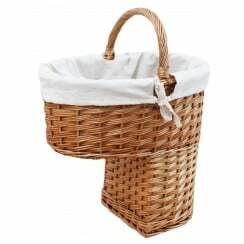 In our Household Baskets department you will also find square or round umbrella stands, umbrella baskets and umbrella holders for use as an attractive umbrella storage feature in your porch or hallway. 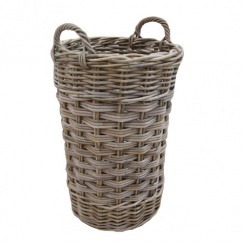 So if you are looking for an indoor umbrella stand shop now for a natural colour wicker umbrella stand or grey and buff rattan umbrella stand to use as an attractive umbrella basket or umbrella holder in your home. 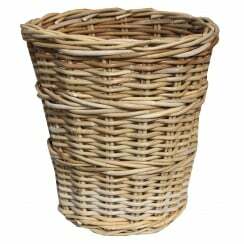 Based in the UK, The Basket Company has a wide range of excellent quality basketware at sensible prices for your home, office or business. 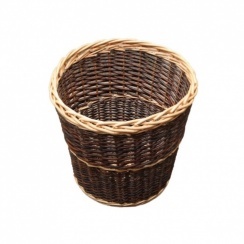 To see our entire range of basketware browse our All Baskets department.